In August 1939, Hitler justified his plan to destroy Poland and create a new order by asking, "Who remembers now the extermination of the Armenians?" Hitler's rhetorical question acquired an ominous significance with the extermination of Jews and Gypsies during the Second World War. 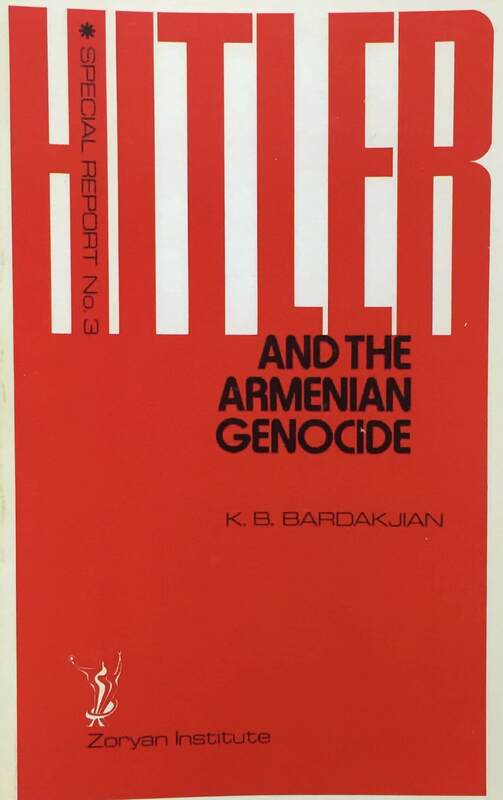 Many scholars have argued that the absence of justice in the case of the Young Turk government, guilty of crimes against the Armenian people during the First World War, led Hitler to believe he would not be held responsible for his own crime against humanity. This link between the two major genocides of the century has led scholars to focus more on the historical and political significance of the Armenian or "forgotten" genocide.